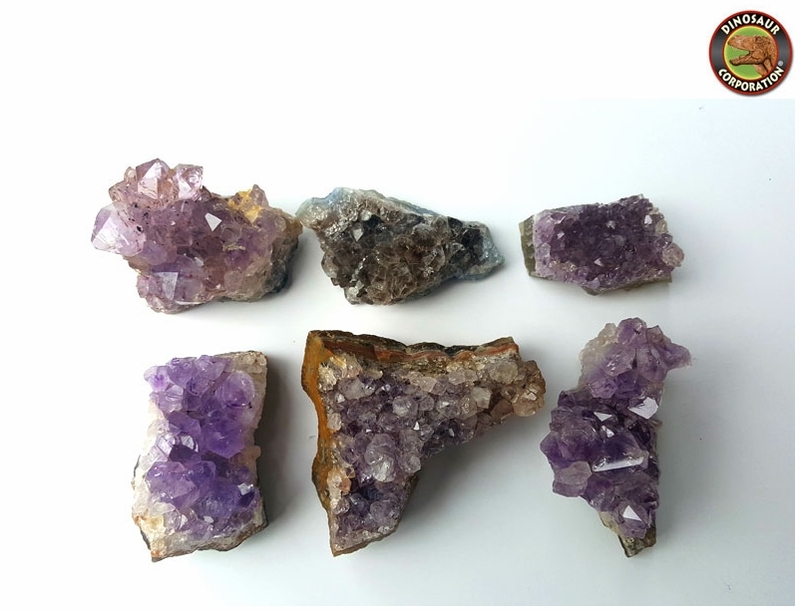 Amethyst crystals are potent stones to aid healing and they bring intense spiritual growth. * Guaranteed Natural; No Artificial Enhancements! Amethyst is known as one of the master Crystals when it comes to spirituality. It is a powerful protection stone creating a bubble around the carrier, warding off psychic attacks and negative energy. Physically, Amethyst boosts production of hormones and tunes the endocrine system and metabolism. It strengthens the cleansing and eliminating organs as well as the immune system, and is an excellent blood cleanser. Amethyst relieves physical, emotional and psychological pain or stress. It�s a very good healing crystal for people who have, or are recovering from cancer, it�s a wonderful combination of healing and calming.